WMS pays tribute to the Greek Thracian gladiator who was one of the leaders in the Third Servile War against Rome in its action packed video slot titled Spartacus. Also known as a rebellion, a fighter of freedom or a slave uprising against Rome, the gladiator’s story was the motivation behind several movies, televised series, novels, music and video games. 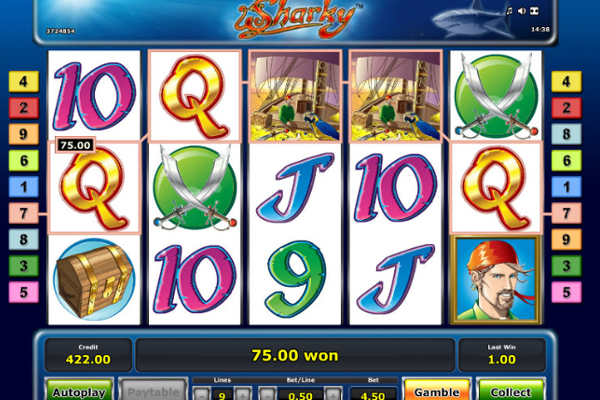 Spartacus is brought to life in the brilliantly created WMS video slot that offers online players a chance to rub shoulders with the legend that won the hearts of millions with his military leadership, fighting skills and bravery via an abundance of bonus features, exceptional animated action, and high-quality graphics. 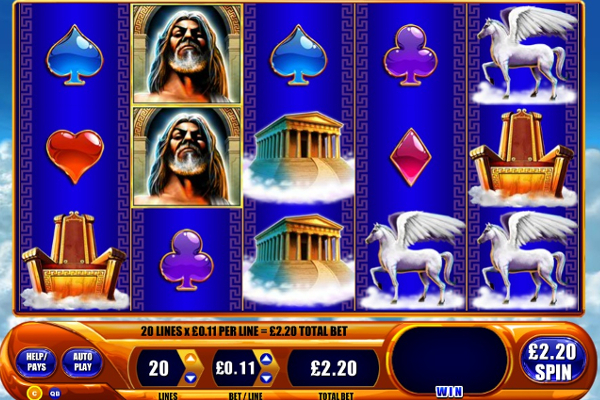 Uniquely designed, Spartacus Gladiator of Rome impress from the second it appears on screen with two reel sets, the main set offering 5 reels with five rows, and the second, a colossal reel set consisting of 5 reels featuring up to 12 rows, offering 100 paylines. The themed symbols include a female gladiator, Spartacus, other brave warriors, gladiators, lions, view of the Colosseum in Rome, gladiator helmets, shields and swords, blue gem spades, red gem hearts, purple gem clovers and pink gem diamonds. 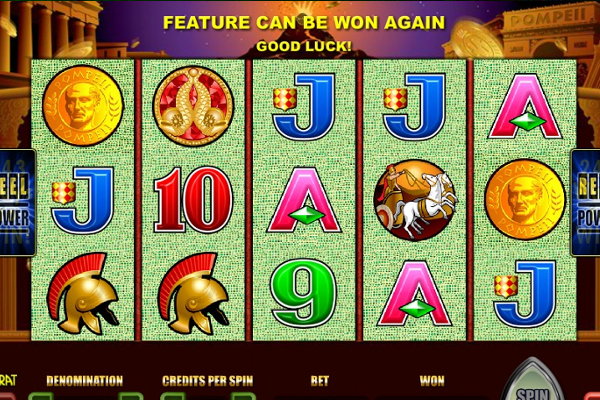 Spartacus Gladiator of Rome video slot entertains with a variety of lucrative bonus features of which the colossal reel set is the most popular, other generously rewarding special features include wilds, a free spins bonus round and a jackpot bonus of 1,250 times your stake. The Spartacus Gladiator of Rome logo represents the wild symbol, which stands in for all the other symbols apart from the Colosseum of Rome feature. 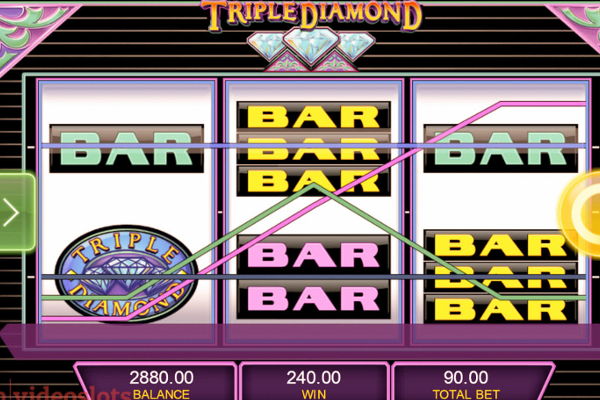 When four stacked wild symbols appear stacked on the main set of reels, a symbol transfer starts turning corresponding reels on the colossal set into wilds and payout evaluation is done only after the wild transfers. The main reel set offers a layout of 5 x4, and the colossal reel set of 5 x 12, and the feature symbols appear on both reels sets on the first, third and fifth reels exclusively. 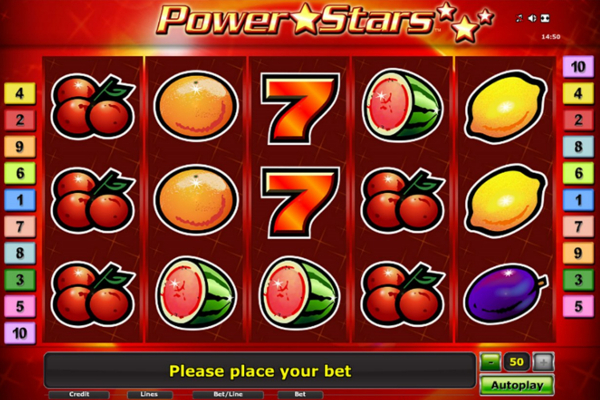 A minimum of three scattered feature symbols across both reel sets is required to activate the free spins bonus round, the feature symbol appears exclusively on the 1st, 3rd and 5th reels on both the main and colossal reel set, while the number of free spins awarded depends on the quantity of scatters present at the time. 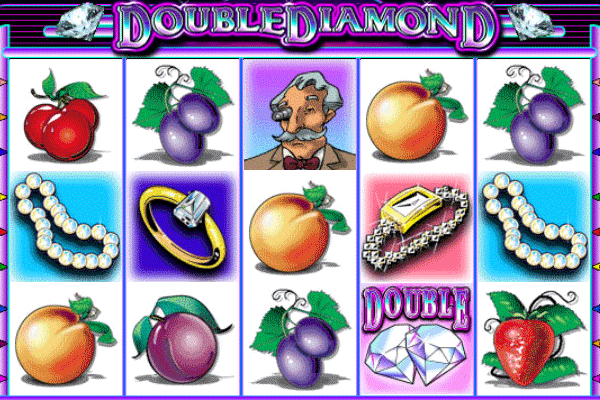 Five or more scattered feature symbols provide players with 20 free spins and 20x the total stake, when four feature symbols appear it activates 12 free spins as well as 5x stake and 3 awards, 8 free spins, plus 2x total bet. 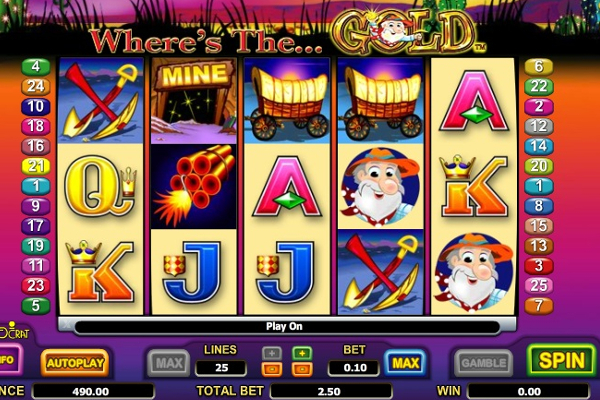 Should one or more wild from a stack appear on a reel in the main reel set, the rest of the stack nudges into place, making all four reel positions on the reel wild, it then transfers to the colossal reels to create a corresponding wild reel. 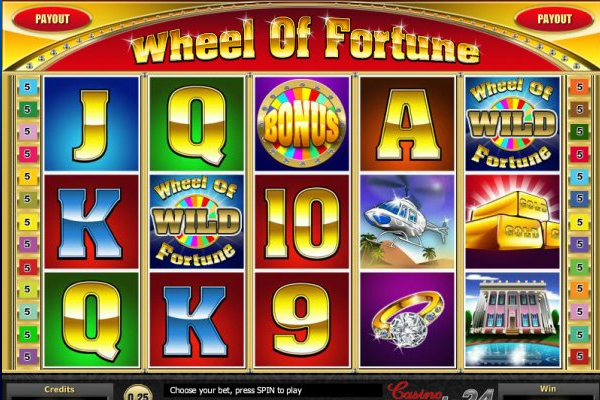 The free spins feature can be re-triggered during the free spins bonus round. 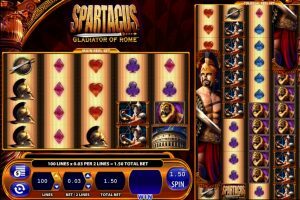 Spartacus Gladiator of Rome video slot is inspired by a hero that has a special place in the heart of millions and WMS created a game that celebrates his greatness with colossal reels and his bravery, with a range of exciting winning chances. 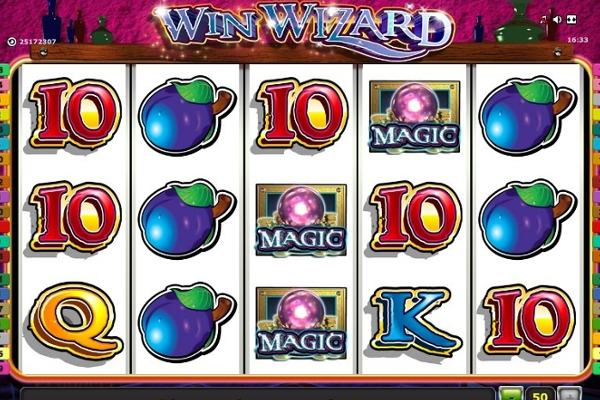 The two sets of reels increase both gaming enjoyment and winning action, and there is plenty of reason to give this game our vote of confidence, so don’t delay, grab a sword and take the first steps towards spinning your way towards wealthy rewards.